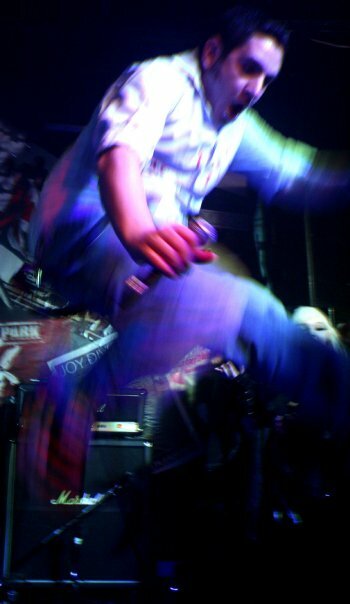 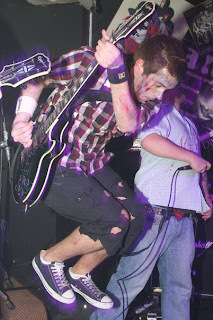 Guitar Jumps and Jumping: 3 more Guitar Jump Pictures of Hold Your Fire! 3 more Guitar Jump Pictures of Hold Your Fire! 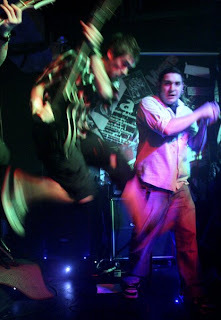 You can download their EP for free from holdyourfire.co.uk.